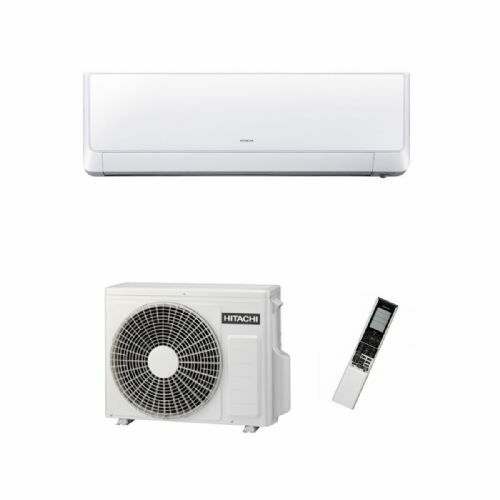 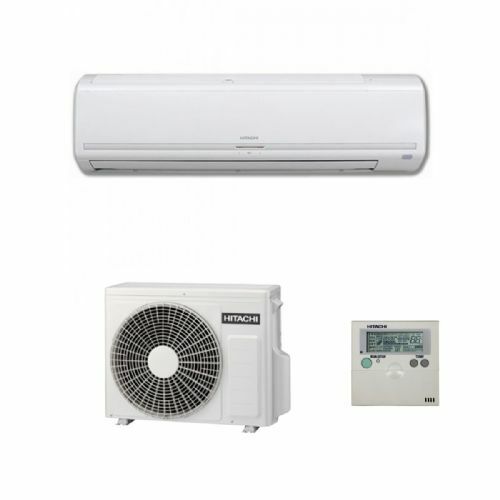 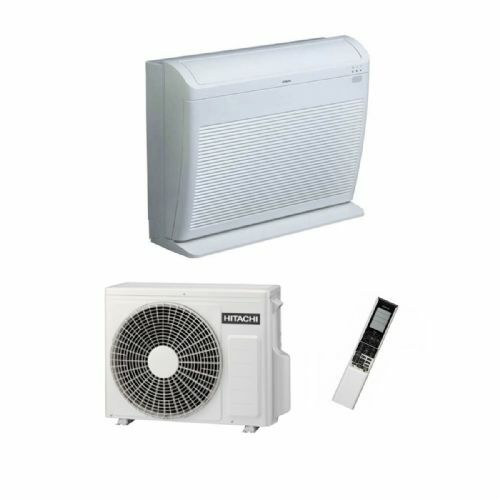 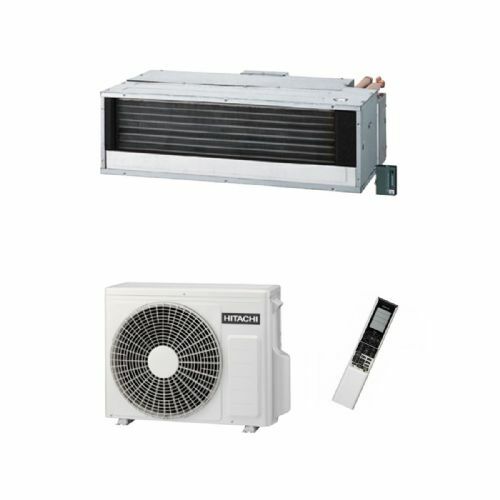 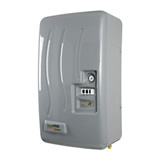 Hitachi is a well established Japanese manufacturer of high technology heat pump air conditioning systems. 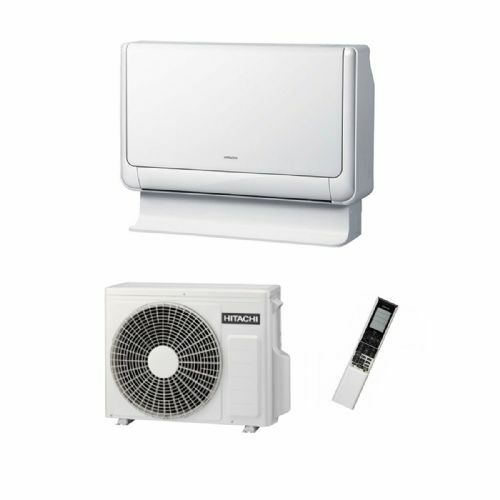 The New Hitachi air conditioning range is highly economical and environmentally friendly, using the latest compressor and inverter technology keeping power consumption minimal, but at the same time providing you with powerful cooling and heating. 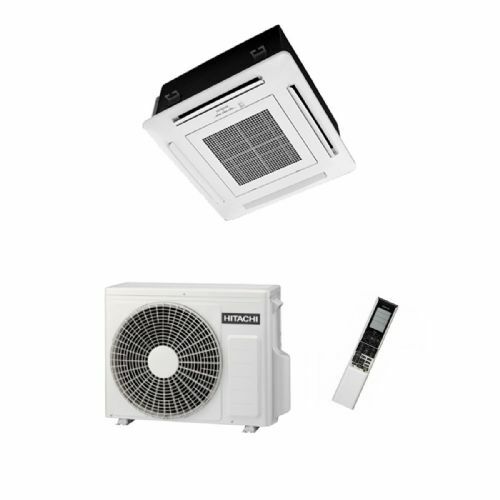 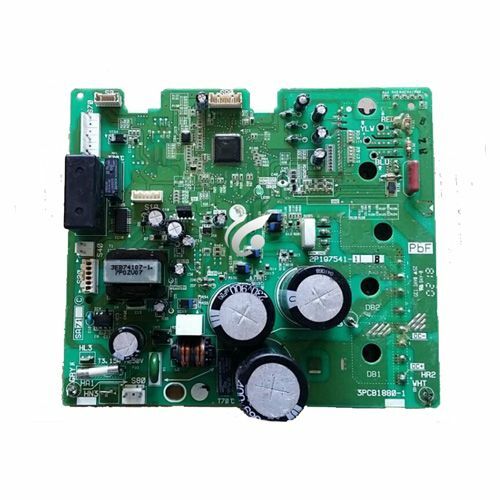 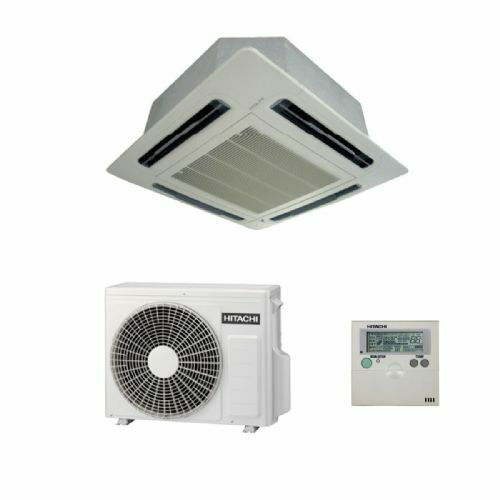 Coming in most air conditioning formats such as wall mounted, cassette, ceiling and ducted systems.